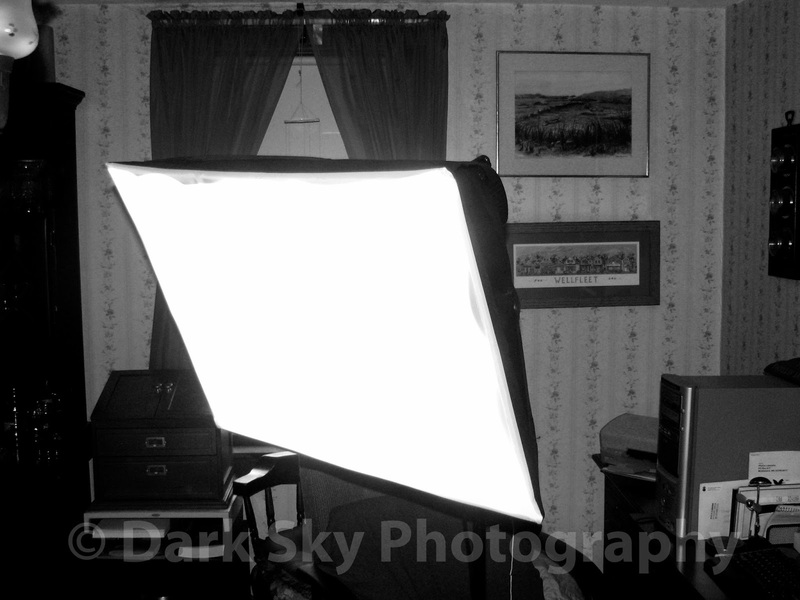 I bought a pair of these soft boxes with cfl lamps (5 each). Although they're low end, they seem really good. The stands will work but I would've preferred something a little bit heavier-duty. I may get some sand bags to help weigh them down. Only problem is: out of the 10 bulbs, 4 of them arrived in powder form and one just doesn't work. So I have to try to get a hold of the company - tried the email route and gave them plenty of time for the holidays but still no reply - and see if they'll replace the 5 bulbs. I think I read if I can't resolve the problem with the seller, Amazon will give me a partial refund. Maybe I should just go ahead and go with that.